One of the best ways to help our charity is to sign up for a recurring monthly donation so that we have anticipated income with which we can pay our bills! Here are some of the different options and perks of sponsorship. Donors at this level will be emailed a special certificate which they can use to display their continued compassion for those in need. 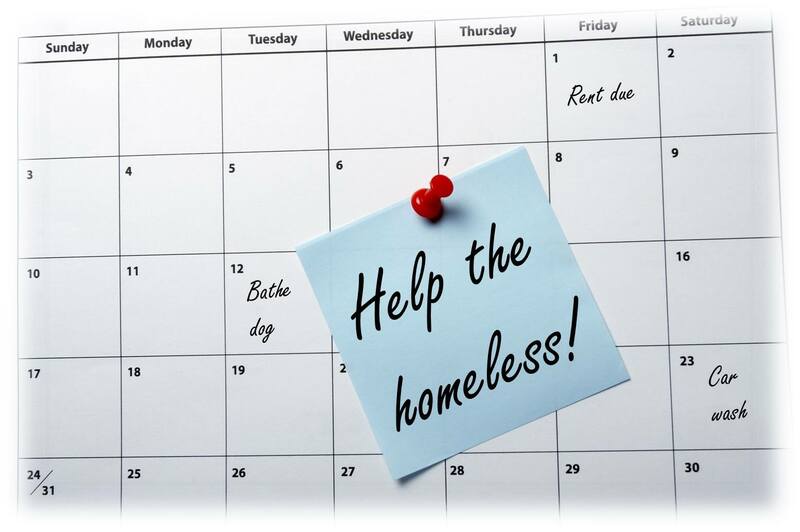 Donors at this level will receive a Land for the Homeless pin for them to wear and proudly display their support for the charity in addition to a signed, physically mailed certificate. Donors at this level will receive a Land for the Homeless pin and wristband for them to wear and proudly display their support for the charity in addition to a signed, physically mailed certificate. They will also get their name listed on the Land for the Homeless website with their tier. Donors at this level will receive a Land for the Homeless pin, wristband, and t-shirt for them to wear and proudly display their support for the charity in addition to a mailed, physically signed certificate. They will also get their name listed on the Land for the Homeless website with their tier. 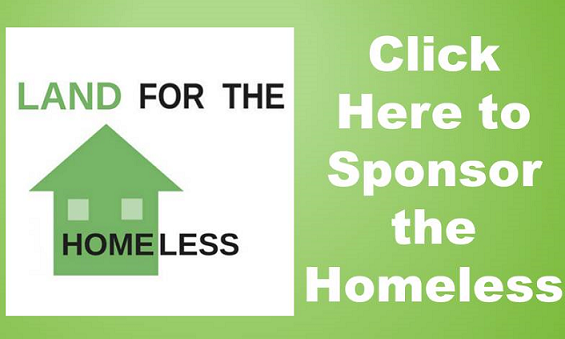 Donors at this level will receive a Land for the Homeless pin, wristband, and t-shirt for them to wear and proudly display their support for the charity in addition to a mailed, physically signed certificate. They will also get their name listed on the Land for the Homeless website with their tier and will be invited to get a personal tour of our first facility. 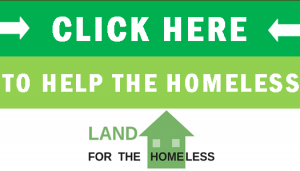 Donors at this level will receive a Land for the Homeless pin, wristband, and t-shirt for them to wear and proudly display their support for the charity in addition to a mailed, physically signed certificate. They will also get their name listed on the Land for the Homeless website with their tier and will be invited to get a personal tour of our first facility. In addition to this, they will get their name engraved on a plaque on the site of Land for the Homeless. Donors at this level will receive a Land for the Homeless pin, wristband, and t-shirt for them to wear and proudly display their support for the charity in addition to a mailed, physically signed certificate. They will also get their name listed on the Land for the Homeless website with their tier and will be invited to get a personal tour of our first facility. In addition to this, they will get their name engraved on a plaque on the site of Land for the Homeless. They will also get FREE admission to Land for the Homeless events. 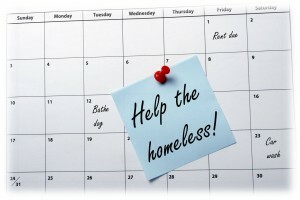 What a great way to help others, to continually give to them! I’ll spread the word as well! !